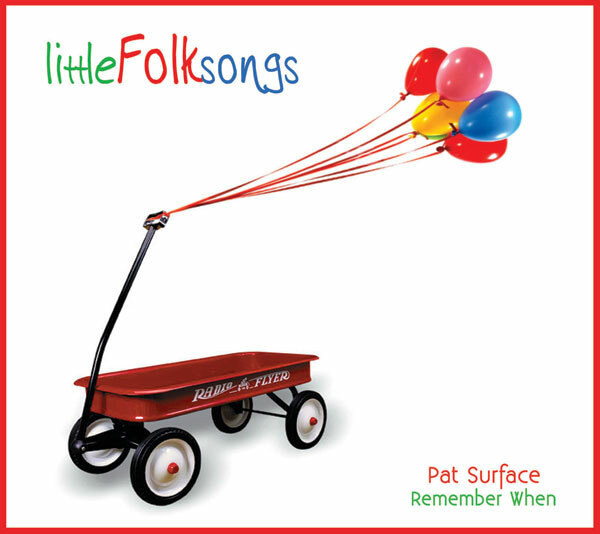 Little Folk Songs Remember When... Whether you are driving along in the car or it's sleepy-time, these folk favorites reach back in time, cross generations, and provide fun family sing-a-longs. Featuring folk songs from the 60's & 70's that are great dittys for kids of all ages... mellow, catchy tunes that were mainstream hits...so grown-ups will enjoy this too! Download links will arrive via email after payment is confirmed. It may take a few minutes. If you do not see it check your spam folder.